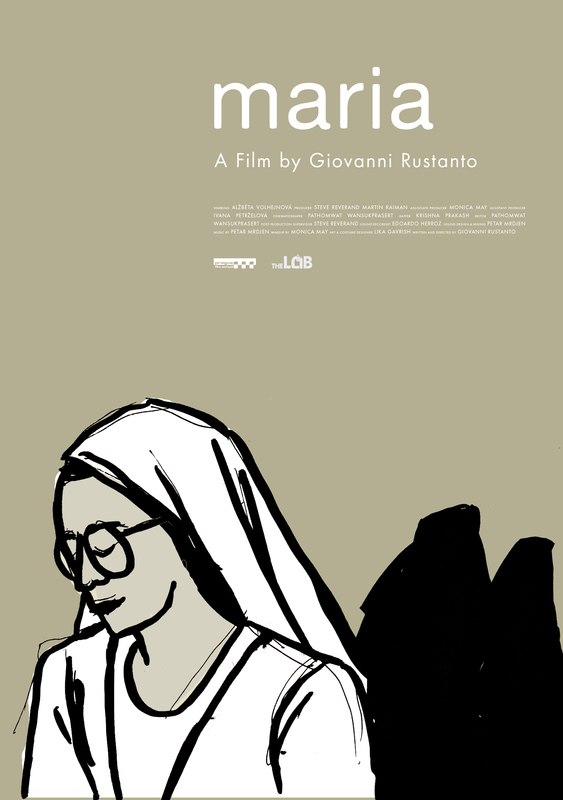 Maria is the debut short film written and directed by Indonesian commercial and fashion photographer Giovanni Rustanto. Shot in Prague for a period of 3 days and starring the young Czech actress Alzbeta Volhejnová in the lead role, this dark tale of self-consuming rebellion portrays also the reaction of the youth’s mind to the cruelty of the world. Director Giovanni Rustanto and cinematographer Pathomwat Wansukprasert chose a neo-realistic approach, representative of Central European cinema, to convey the story in a truthful manner. A quiet young girl has a dispute with her mother. 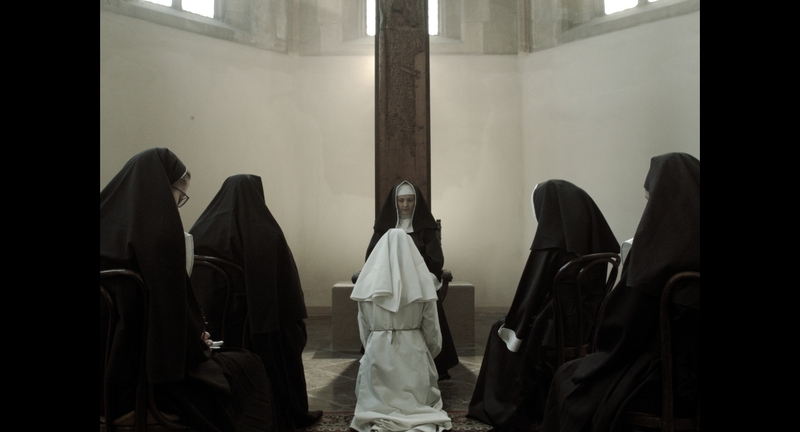 She decides to enter the monastery to become a nun. Upon her arrival, she is given a new name, Maria, and a mysterious past is brought out along the way revealing the history behind her rebellious acts.